Essential information for Higher Degree by Research (HDR) students about supports, facilities, reporting, supervisors, travel and changes in enrolment. During your enrolment your progress will be formally monitored at three points. These points are known as milestones. The defined milestones are: Milestone 1 (Candidacy), Milestone 2 (Mid Candidacy) and Milestone 3 (Pre Submission). This section contains information about the requirements for the presentation of your thesis, how to submit it and what the examination process involves. 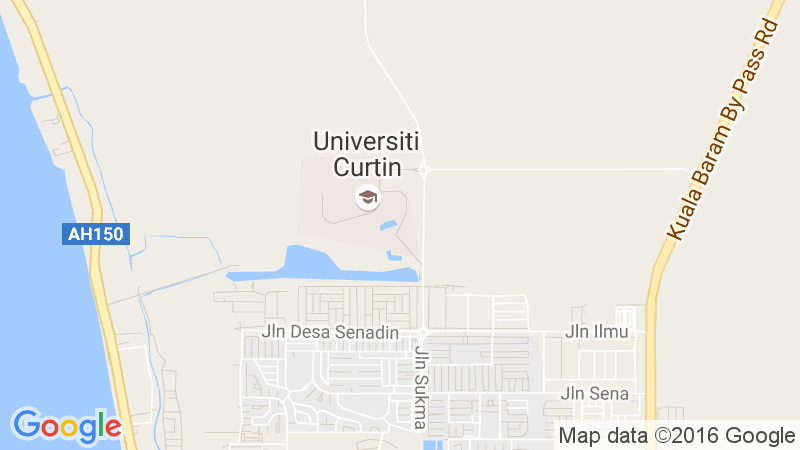 If your research involves humans, animals, the collection or use of confidential information, potentially dangerous equipment or substances, or research with other ethical implications, you must follow Curtin University’s ethical and safety requirements as well as the Australian Code for the Responsible Conduct of Research on the National Health and Medical Research Council.